Peer-to-Peer (P2P) lending is growing part of investment portfolios in Singapore. 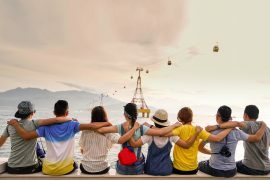 This growing adoption is helped by FinTech companies like Funding Societies, which has a powerful yet easy-to-use platform that helps connect SMEs borrowers to a pool of willing lenders who lend them money in return for higher interest rates. 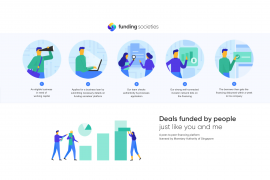 As Singapore’s leading digital lending platform, Funding Societies provides P2P lending to SMEs in Singapore through an online marketplace, while giving individual investors the opportunity to lend your money for much higher returns. 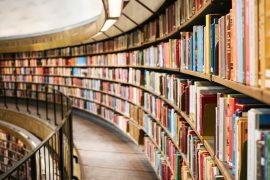 In keeping with their goal to make investing easier and more accessible, Funding Societies has launched a mobile app so anyone can add P2P lending to their investment portfolio. Through this app, you can check on upcoming investment opportunities as well as monitor the status of your portfolio wherever you are. If you’re not already a user of the Funding Societies platform, you can sign up and start investing from within the app. 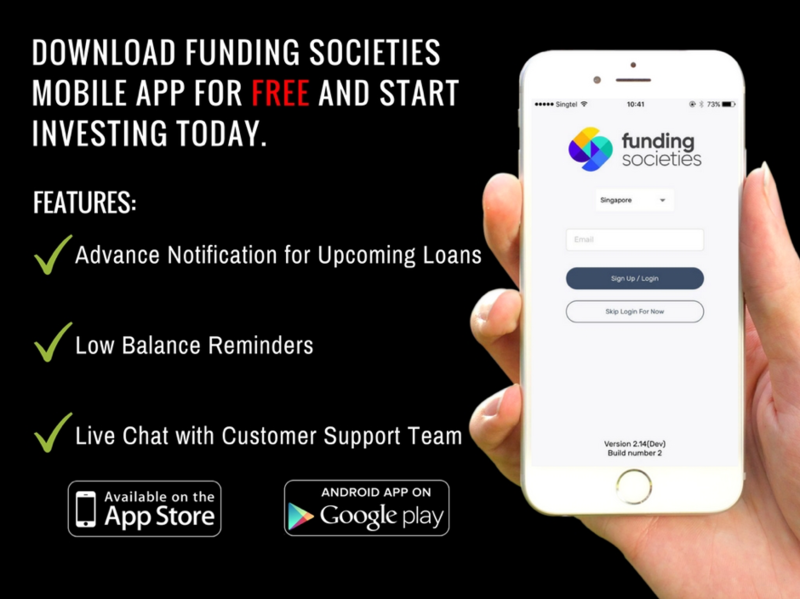 The Funding Societies app is available on both iOS and Android devices. 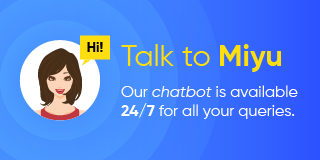 Do check it out and let us know what you think!